Four Generations of the Hambly family. 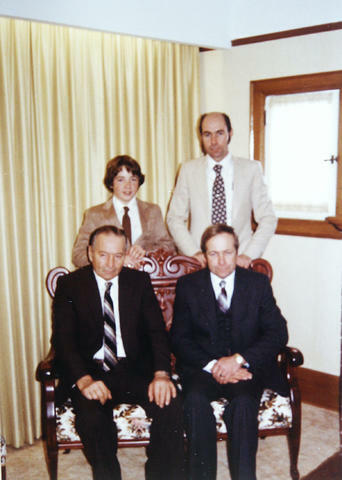 Back Row, left to right: John H. Hambly, Robert Hambly. Front Row: John F. Hambly, Jack Hambly.